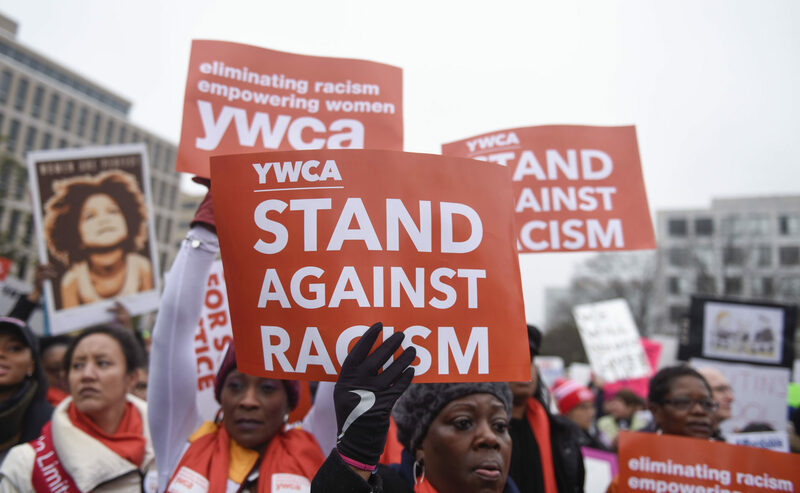 5-5:30pm Networking 5:30-7pm Stand Against Racism Main Event This year’s Stand Against Racism theme is “No Hate, No Fear: Immigrant Justice is Racial Justice.” Stand with us to demand policy solutions that will ensure that women,… Continue Reading 2019 Annual Luncheon! Facilitated By: Members of Human Trafficking Task Force Clark County Topics: Defining and Identifying Sexual Exploitation and Trafficking – Definitions, Prevalence, Exploitation Affects, Language, The Landscape of Sexual Exploitation – recruitment, red flags, identification Impacts… Continue Reading 2019 Annual Luncheon! “Finding Our Gold” is a six-week workshop meeting every Wednesday from 5-7pm. 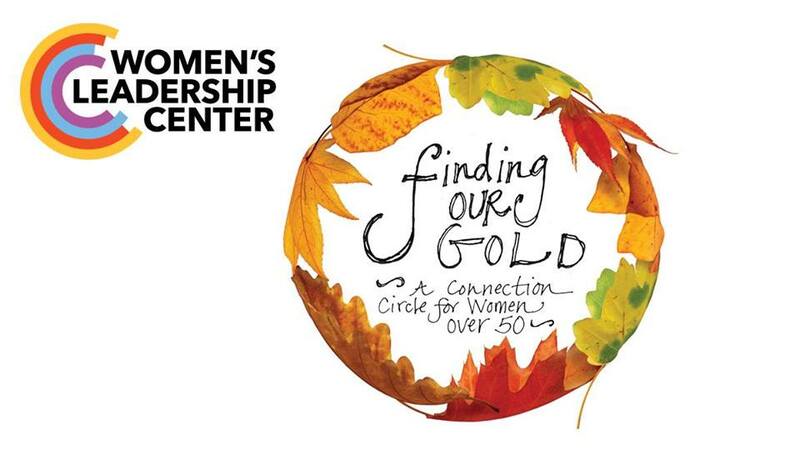 In this six-week connecting circle for women over the age of 50, we will focus on what it means to FIND OUR GOLD, that preciousness… Continue Reading 2019 Annual Luncheon! 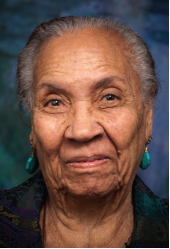 The 2019 Val Joshua Racial Justice and Youth Social Justice Awards will take place as part of the Vancouver NAACP’s Juneteeth Celebration. Applications Open now through May 12th APPLY HERE Awards Ceremony: June 22nd from 1-2pm, during… Continue Reading 2019 Annual Luncheon!